Connecticut’s Youngest City – Who Knew? July 9, 2015 • Orange, Sports and Recreation, The State, West Haven, Who Knew? … that the city of West Haven, incorporated in 1961, is Connecticut’s youngest city but one of the state’s oldest settlements. Settled in 1648, West Farms (now West Haven) was a part of the original New Haven Colony. In 1719, it became the separate parish of West Haven, and in 1822, after several failed attempts at incorporation, it joined with neighboring North Milford to become the town of Orange. In 1921, West Haven split from Orange to become a separate town, and was finally incorporated in 1961 as a city, making it the last city incorporated in the state. 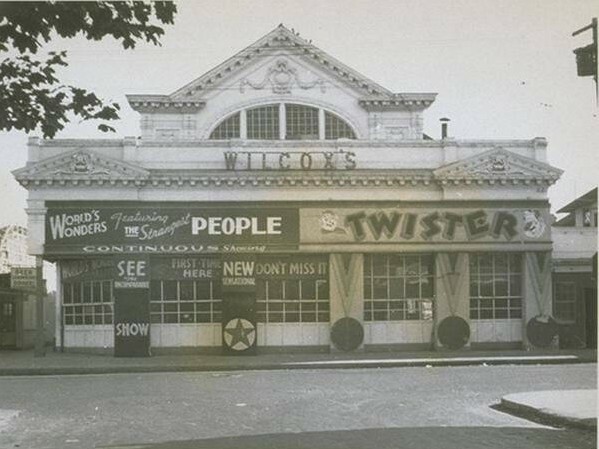 West Haven is perhaps best known as the home of Savin Rock Amusement Park, a popular late nineteenth century seaside resort that ran along the west side of New Haven Harbor and over the years evolved into a general amusement park. Savin Rock Amusement Park closed in the 1960s but remains a cultural icon in Connecticut memory.